A New Orleans Favorite in your own home! This easy-to-prepare dinner mix that has just the right blend of ingredients for a great tasting, authentic New Orleans Style Etouffee. 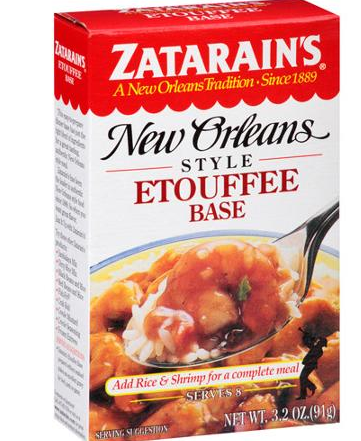 Zatarain's has been the leader in authentic New Orleans style food since 1889. 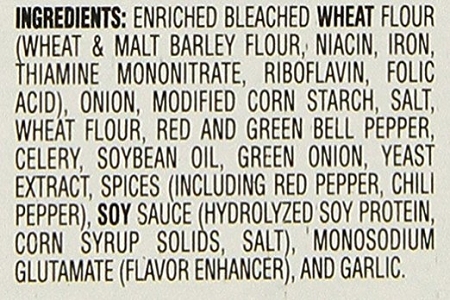 Just add your favorite seafood or meat and serve over cooked rice for a complete meal. Easy to follow instructions on the box. This is a 3.2oz box. 6 servings per a box.